The mission of Solid Waste Services is to ensure the public health and beautification of the city of Corpus Christi and an integrated solid waste management system for collection and disposal of residential trash, household hazardous waste, brush, yard waste, and recyclables in a managed format that is timely, safe, efficient and environmentally responsible. Solid Waste Services is offering two community cleanup programs for your neighborhood! The City of Corpus Christi offers curbside service for garbage, recycling, heavy brush and bulky item pick-up. Learn how to properly dispose of household hazardous waste, such as batteries, anti-freeze, and solvents, properly. 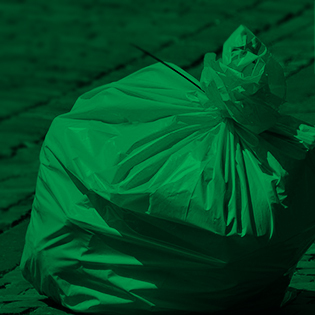 See how a City Holiday affects your garbage collection schedule. View alternate collection dates. You can recycle many everyday items. All recyclable items go into the same blue "smart cart," with no sorting required. All haulers of solid waste are required to have permits. Permits are valid from September 1st through August 31st of each year. Meet the Recycling Cart's Dirty Dozen! The green cart is for garbage and yard waste and is collected every week. Learn more about what goes in your garbage cart and find your set-out day. The blue cart, or "smart cart," is for recyclable items only and is collected curbside every other week. 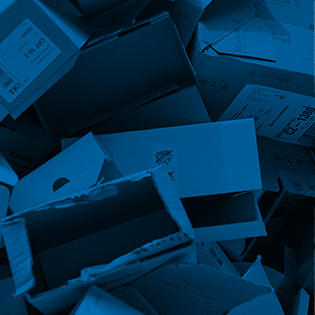 Learn more about how to recycle here. Brush and bulky Items are picked up curbside on a published schedule. Find your schedule and guidelines on what items can be set out. 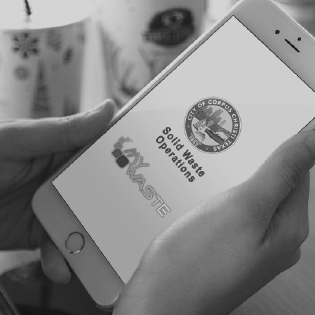 Download the My Waste App, visit our Collection Center or find a nearby Recycling Drop-Off Center. 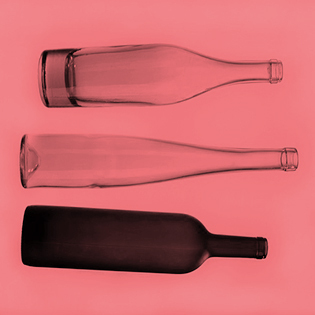 Throughout the year, Solid Waste Services holds collection and disposal events, such as glass recycling. 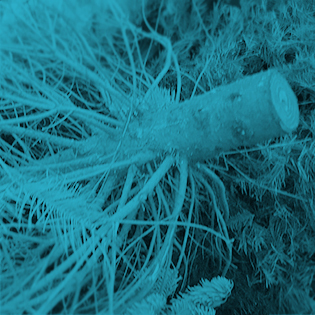 Find the latest information here. Whether the trash is yours or not, you are encouraged to “Leave It Better Than You Found It.” Learn more about the City's goal to eradicate litter. Litter is a problem in most communities and Corpus Christi is no different. 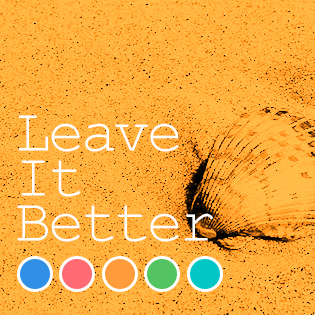 Please "Leave It Better Than You Found It" and together we can have a litter free community. Lawrence Mikolajczyk joined The City of Corpus Christi in 1993 as Collection Superintendent. His promotions include Assistant Director in 2000 and Director in January 2009. Mr. Mikolajczyk has a total of 41 years of experience in the Solid Waste industry, starting in 1976 as Operations Manager for Waste Management of North America in Victoria, Texas location where he spent his first 18 years of Solid Waste Management there. 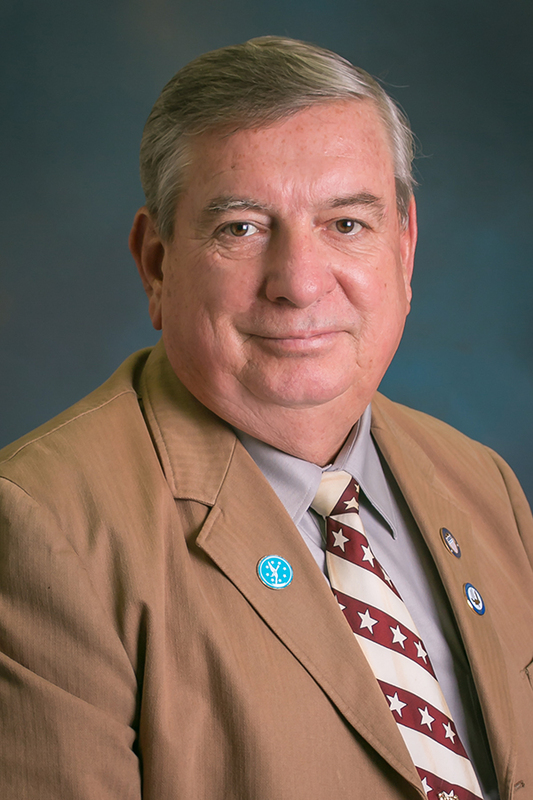 During his 24 years with the City of Corpus Christi, Mr. Mikolajczyk and his team have implemented large green trash collection carts, collection truck automation, final closure of J. C. Elliott Landfill, the opening of J. C. Elliott Citizen Collection and Transfer Station, construction and opening of Cefe Valenzuela Landfill and design. We also implemented the City’s single-stream recycle collection system. Mr. Mikolajczyk currently holds a Class “A” MSW Operator license. Awards include the 2011 City Employee of the Year by Beautify Corpus Christi, the 2012 Environmental Partner of the Year by the Corpus Christi Hispanic Chamber of Commerce, Best of the Best Environmental Business by the Corpus Christi Caller-Times in 2012 thru 2016, 2013 Government Partner of the Year by the Uptown Neighborhood Initiative and the 2013 Business of the Year by the Texas Department for Assistive and Rehabilitative Services.